The summer real estate market is alive and well in Boulder! We've been busy helping clients as we guide them through the process of intelligently buying and selling properties. It's supposed to get a bit wet this weekend. Serious buyers won't allow rain to hold them back. In order to be competitive, you need to tour new listings within the 48 hours of them hitting the market. 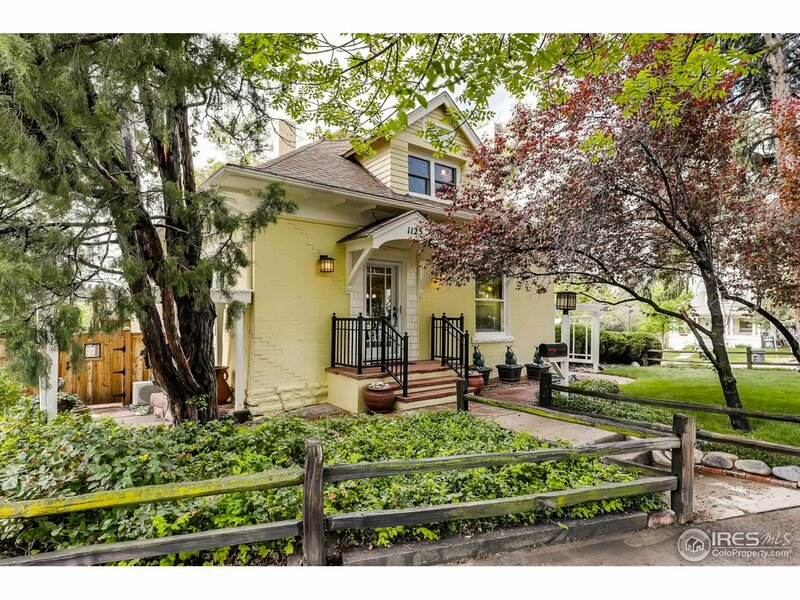 This week, we have an impressive and extensive mix of high-end beauties, both detached and attached, as well as a few entry-level homes and an Old Town Longmont charmer. To schedule a private showing, which includes a discussion of valuation, negotiation strategy, and market conditions, call Osman at 303.746.6896 or Sophie at 303.875.3140. Recently closed transactions that highlight market conditions. The seller tested the market and listed at just under $4MM for a week, then gave it a sharp cut and held until the right buyer eventually came around. It's not a bad tactic for pricing homes for which there are few recent sold comparables. Keys to valuation are the way the home was designed to maximize exposure to open space. Although it was built in the early 80’s, the bones are likely adequate for a mostly cosmetic remodel. This should be a good long term asset, with less risk of serious capital loss when the downturn comes. Open space and views never go out of style. 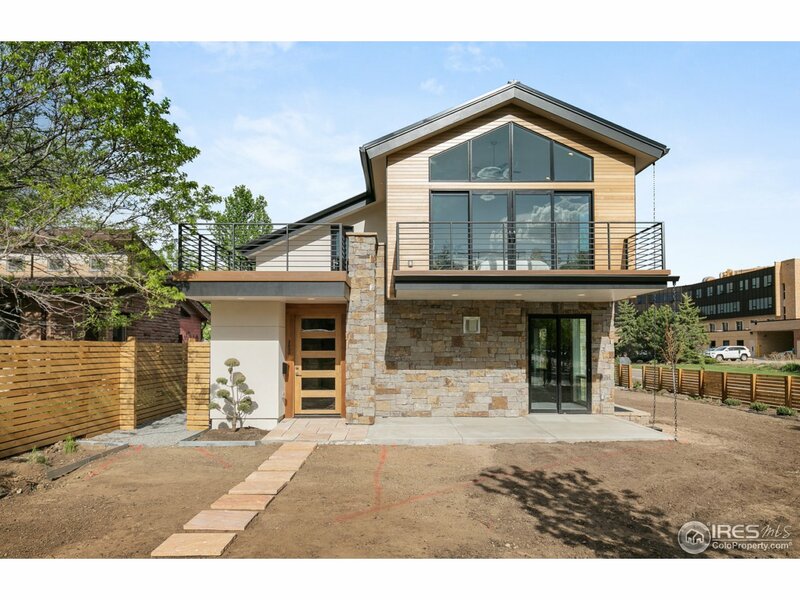 3 beds, 4 baths and .41 of an acre. We talked about the attractiveness of this property when it first hit the market. The seller held strong at their first price point for a full month before bringing a serious slash. It sold for $300K below asking after 65 days on market. 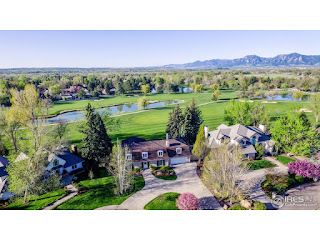 The best of Boulder real estate and beyond. 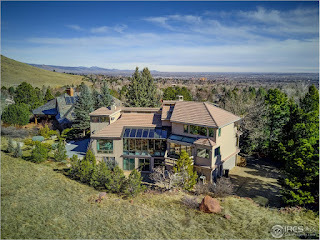 Truly one of the most exclusive locations in Boulder. Exceptional design and execution are a given at this price point. We showed the closest comp several times and entered into negotations, but couldn’t get there on price. There are several key drivers to consider. Talk to your agent for more details. One of several luxury homes being developed on this street. The design is mouth watering. Buyers should be aware of potential redevelopment across the street to the south known as the Alpine Balsam project. 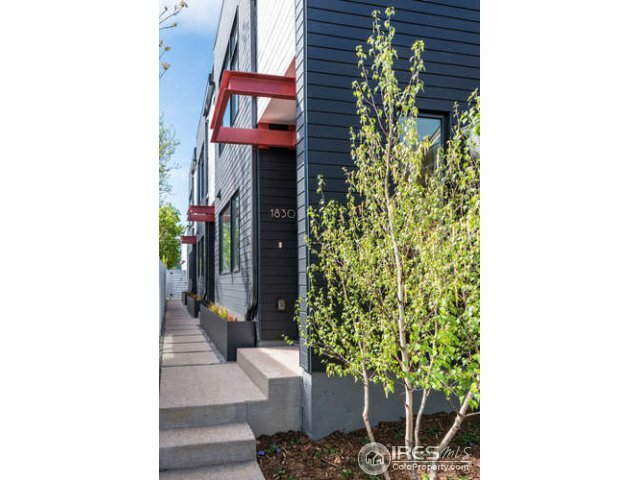 A brand new, modern, end-unit townhome, across the street from Boxcar, Cured, Rapha and so much more. A truly fantastic location. 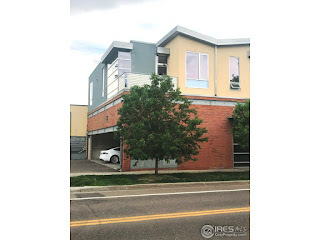 Spacious with 3 beds, 4 baths, nearly 2300 sqft and a 1 car garage. Perfect for your lock and leave lifestyle and includes killer views of the Flatties. 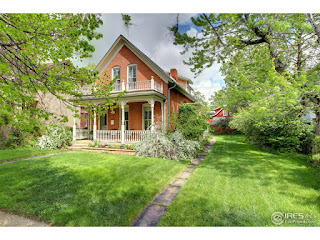 To schedule a private showing, call Osman at 303.746.6896. One tier below the top of the luxury condo market in downtown Boulder. Compare to options and historic sales at the Arette. Top floor is good. Away from the bus station garage is better. 2 beds, 2 baths and a 2 spaces in the underground garage. 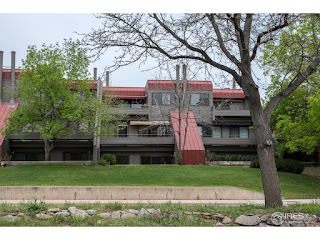 Homes surrounding the Boulder Country Club were mostly built in the late 60’s. They were built well, and they show it. When you do the math on the square footage, typical ranch style, and large lots - they begin to make some sense. Be sure you leave some room in the budget for updates. 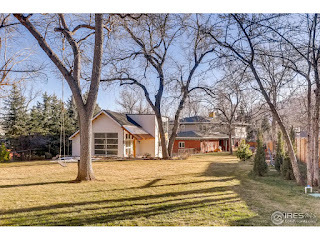 Cul-de-sac location, mountain views, 4 beds, 3 baths and .3 of an acre. has exposed brick and charm with 3 beds and 2 baths. 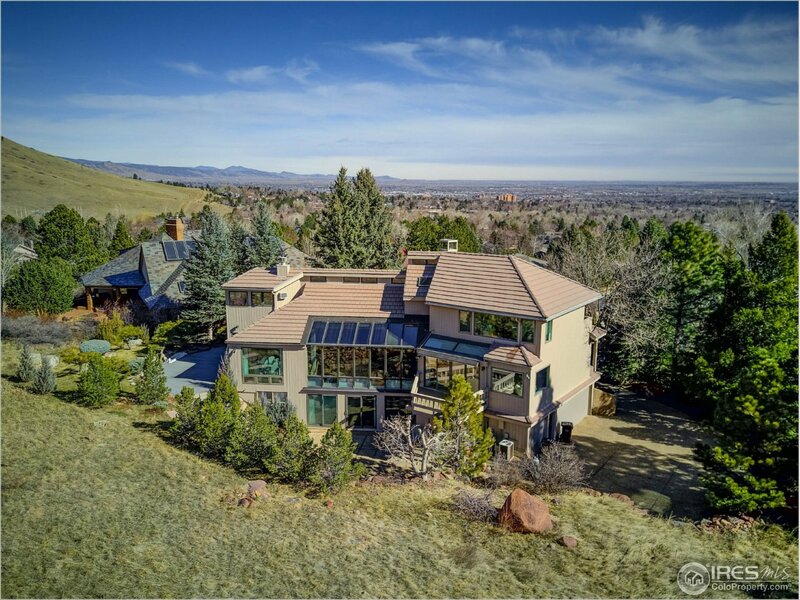 To schedule a private showing, which includes a discussion of valuation, negotiation strategy, and market conditions, call Osman at 303.746.6896. Subject to traffic noise from Canyon, but the tradeoff is the ultimate downtown location and great views. When we first saw these units many years ago, we thought they were expensive. Now they’ve more than doubled in value. It’s all about the lock and leave lifestyle in the center of downtown, while still having a livable layout. 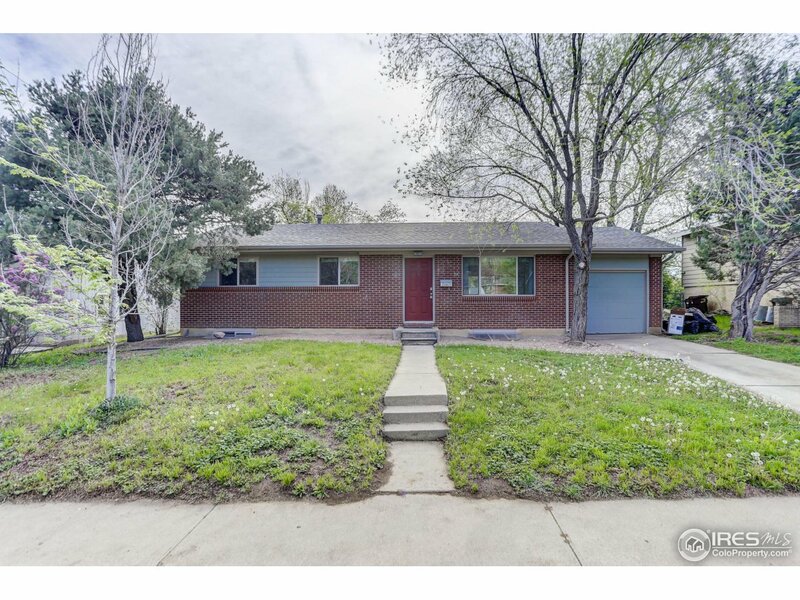 2 beds, 2 baths and 2 garage spaces. Fourmile Creek simply makes sense. The family friendly neighborhod is packed with kids and is quiet. House sizes are reasonable, the drive (or bike) into central Boulder is quick, and because these homes were built in the 90’s, most buyers update them without major construction. You'll likely need new finishes, but save hundreds of thousands compared to new construction. 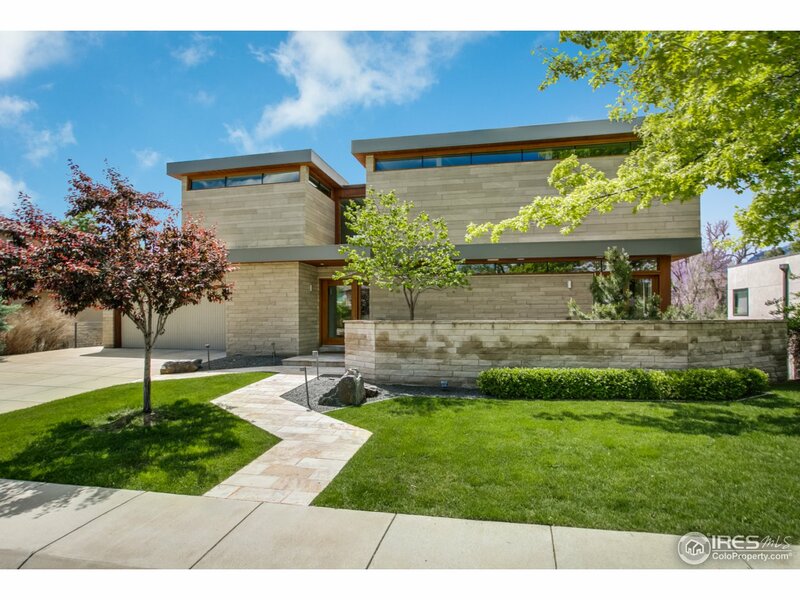 This one, despite testing the market above $1MM, is still well below $300/SF. 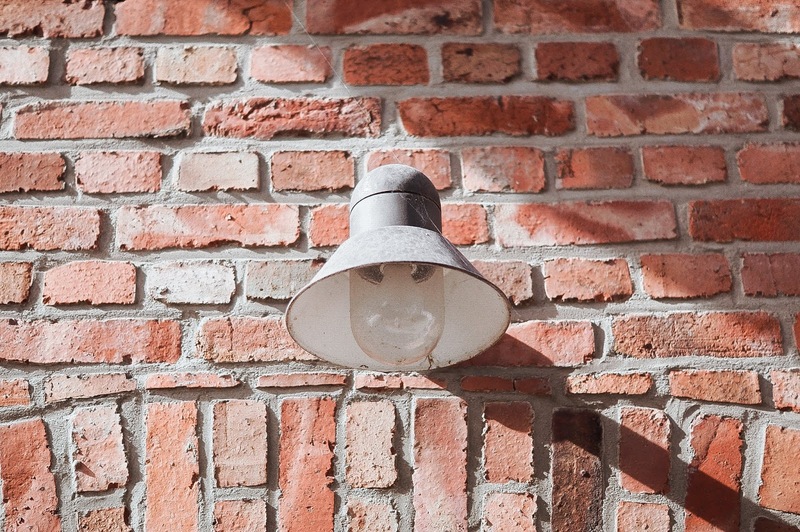 When you buy a functional, well maintained home below replacement cost, It’s a value play. A large home with 6 beds and 4 baths. A tasteful and modern complex on 20th and Pearl. Expect some traffic noise. Walk to east Pearl shops and fine dining. An updated, downtown 1 bed, 1 bath at this price point won't last long. Call us for a showing this weekend. We have seen many Martin Acres ranch style homes hit the market this spring. A fair amount have gone well over asking. Demand is high for entry-level detached houses within Boulder. This specific home is sheltered from Table Mesa road noise and has some tasteful updates in the kitchen and bathrooms. Interested? Better see it this weekend. It should be under contract by early next week. 4 beds, 3 baths and a finished basement. CU Campus South is in close proximity and should protect the long term value of this condo. 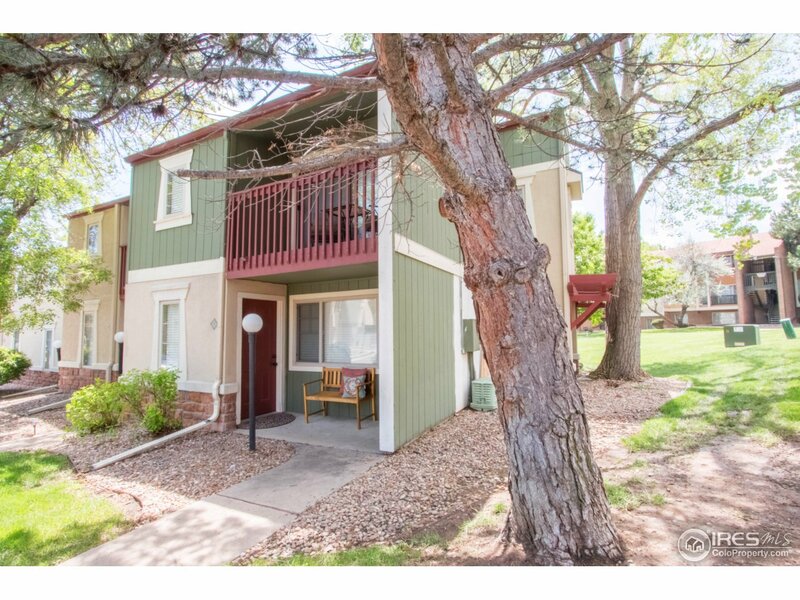 This end-unit has 3 bedrooms, 2 garages and 1 parking space - a dream come true for any Boulder gear head. Tastefully updated since it was built in 1972. 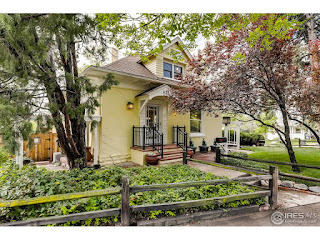 A stunning and charming 2 story home in Old Town. 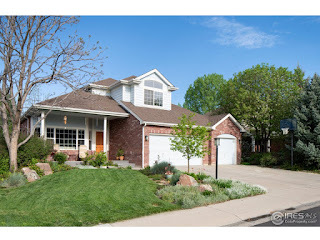 Julie toured it yesterday and was impressed by the well cared for interior, spacious master, large dining room for entertaining and the outdoor patio spaces. Built in 1910. 4 beds, 3 baths and on a beautifully kept corner lot. Meet in Person? 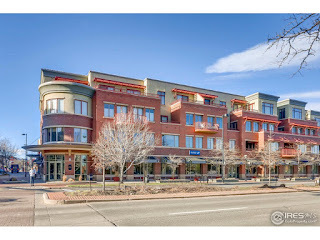 Click HERE to schedule an appointment or call 303.746.6896.